Ribbon cutting at the New North American Headquarters: Minesh V. Pathak, Bill Koelewyn (Lower Bucks County Chamber of Commerce), Dr. Joachim Kuhn (va-Q-tec), Sandy Richwalski (va-Q-tec). va-Q-tec, a leading provider of thermal packaging solutions for temperature controlled transportation, further expands its international presence with a new North American Headquarters and operations facility in Langhorne, PA. va-Q-tec invested several million USD in the 20,000 square foot facility and the U.S. market expansion. The new site will become the U.S. welcome and innovation center and showcase va-Q-tec’s latest products. In addition, va-Q-tec will also manufacture its small box containers in Langhorne and will use the location as a key hub for its rental and repair station. The facility has the capacity to produce 2,000 boxes and 50-100 containers per week. va-Q-tec has been pioneering the thermal insulation industry for more than a decade. As the global market demands reliable logistics and packaging in a perfected temperature controlled environment, va-Q-tec’s vacuum insulation panels (“VIPs”) and phase change materials (“PCMs”) offer more effective and sustainable solutions for a global customer base. 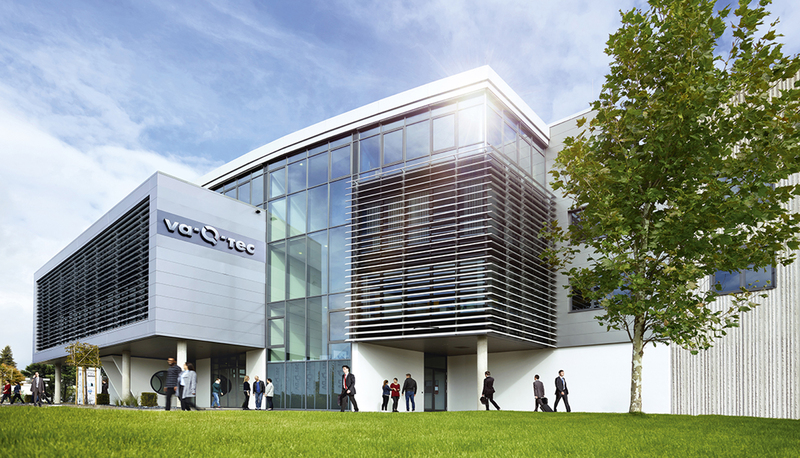 va-Q-tec’s advanced passive technology keeps the inside temperature of its packaging solutions constant for five days or more without the need for additional external energy sources. Currently, there is no other controlled and proven system out there that can reach this level of performance without external sources.